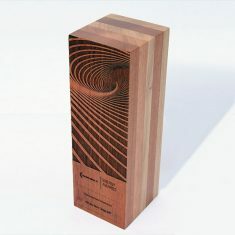 Impressive profiled wood award. 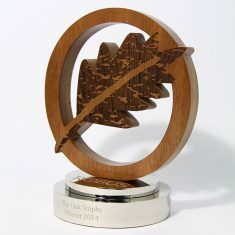 Waterjet cut from 30mm thick solid wood. 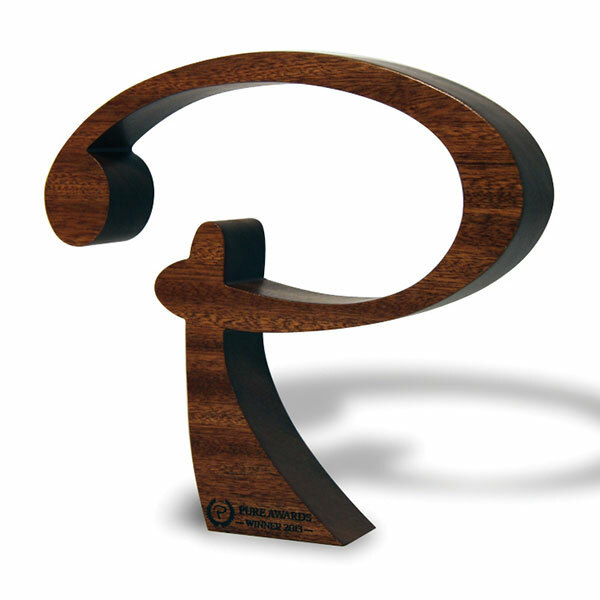 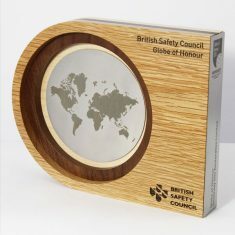 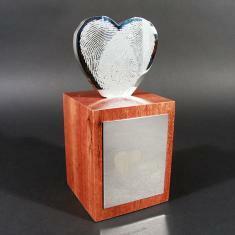 Each award is personalised by laser engraving directly onto the surface of the wood.